Colour aurora arctic lights, borealis dance. Northern lights rotate & moving in clear skies with horizon. Real footage, Not cg. 1080p. 4k00:20Colorful cloudy sky in the sunset. Loop. Transition from day through night. Fast moving clouds to star filled night skies. Ultra FHD, NOT CG. Aerial view soft puffy, fluffy real horizon. 4K. hd00:16Time Lapse Beautiful Starry Movement In The Night Sky, Starry turning around the Earth, Dark clear skies, star shine. Idealic detail. Full HD. 1080p, 30FPS. 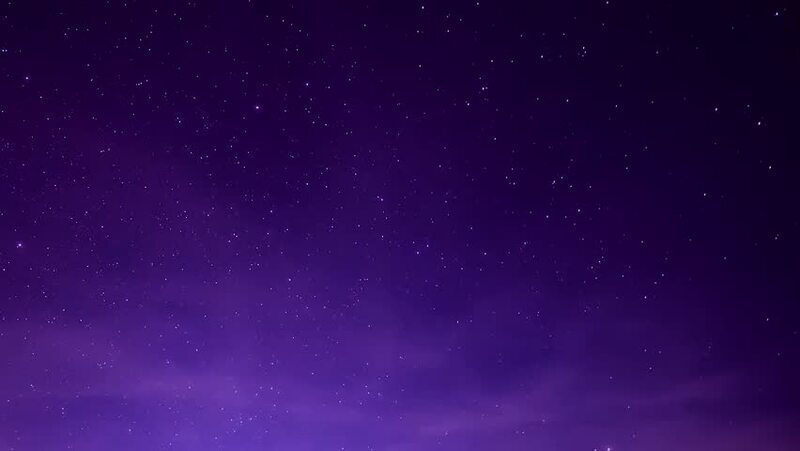 4k00:20Seamless loop of twinkling stars. Star Time Lapse, Milky Way Galaxy Moving Across the Night Sky. hd00:13Time laps from the Aurora Borealis over Iceland, Arctic winter over fjord of Hornsund and Hansbreen in the nice clean weather. FULL HD GREEN SKIES LIGHT. hd00:20Timelapse of stars moving in night sky, Time Lapse Beautiful Starry Movement In The Night Sky, Starry night sky with meteor shower Milky Way moving in time lapse, Time Lapse of Starry Sky over Alpine. hd00:29Milky way time lapse, nature starry skies, meteor shower time lapse, ratation stars line in horizon with nigh time. hd00:06Starry sky aerial view, milky way, star trails in clear dark night sky, beautiful shining horizon, nice universe, galaxy.